Janice L. Fields has been a director since May of 2013. Ms. Fields served as President of McDonald’s USA, LLC, a subsidiary of McDonald’s Corporation, from January 2010 through November 2012. Previously, Ms. Fields held numerous other roles at McDonald’s, having started her career as a crew member. 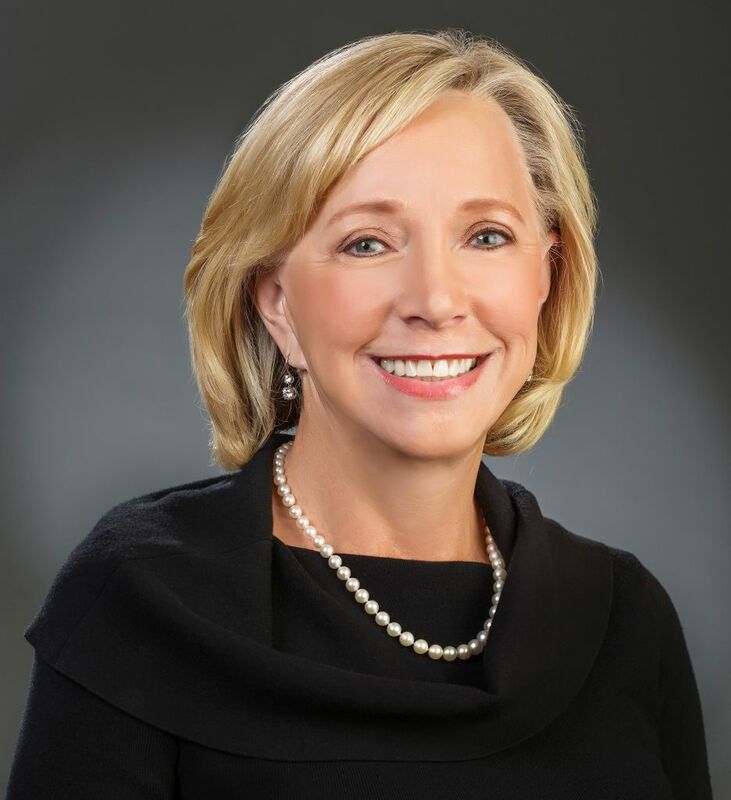 Prior to serving as President, she held several executive positions within McDonald’s USA, including U.S. Division President for the Central Division from 2003 through 2006 and Executive Vice President and Chief Operating Officer from 2006 through January 2010. Ms. Fields currently serves ​as Chairperson for the Board of Directors of Buffalo Wild Wings and serves on the Board of Directors of Monsanto Company, a leading global provider of agricultural products.